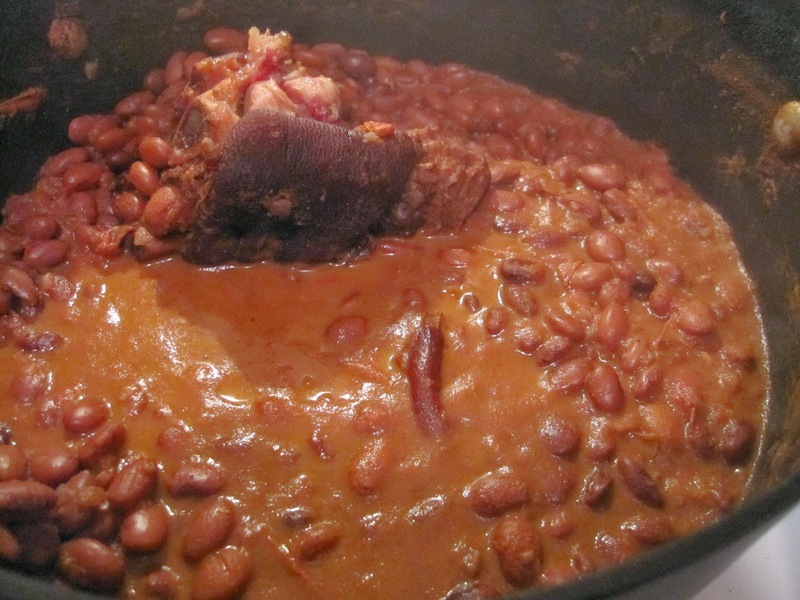 Pinto Beans and Ham Hocks is nothing but a Soul Food Dish. 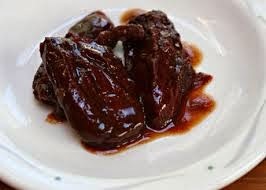 You can just eat it with a good piece of cornbread and a tall glass of Ice sweet Tea. The night before, cover the beans with water and let soak overnight. Drain. 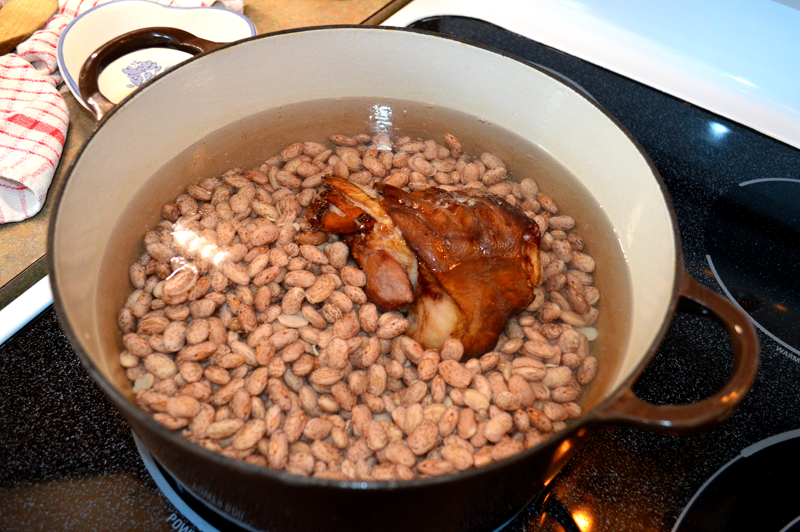 Add fresh water to cover the beans and hamhock. 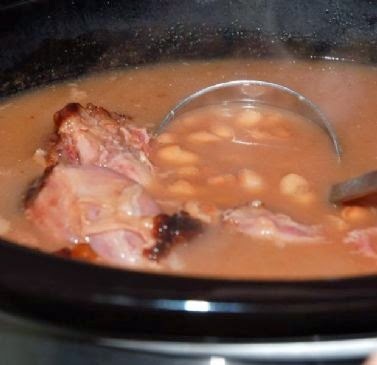 Boil hamhocks and beans med heat for 2 hour adding all seasonings except onion. After the beans and seasoning cook tender add onion. 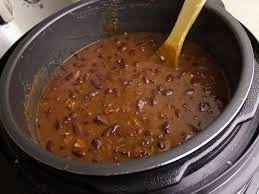 mashing some of the beans on the side with a wooden spoon of the pot to make them creamy. this would be the time to remove the chipotle pepper for a milder dish. If left it in, resulting in a spicy dish of beans. cook beans 10 more mins on low heat. 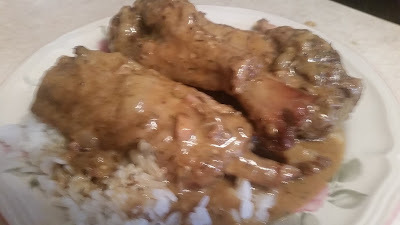 Serve with cornbread . 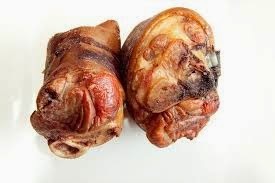 you can also use the hamhocks as your meat side dish.